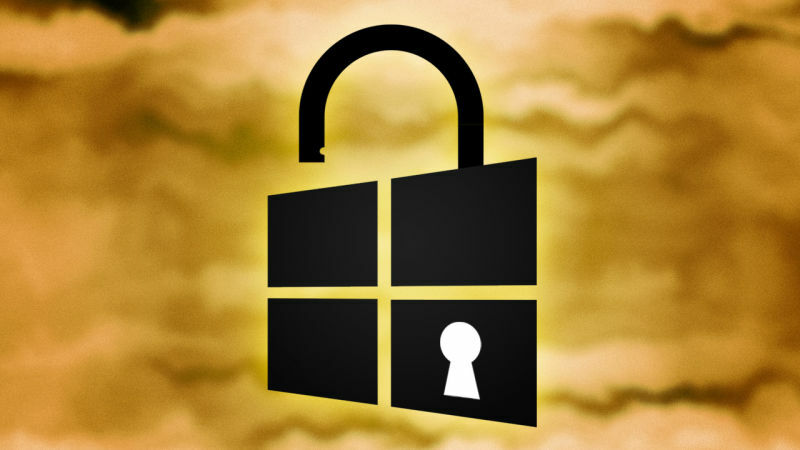 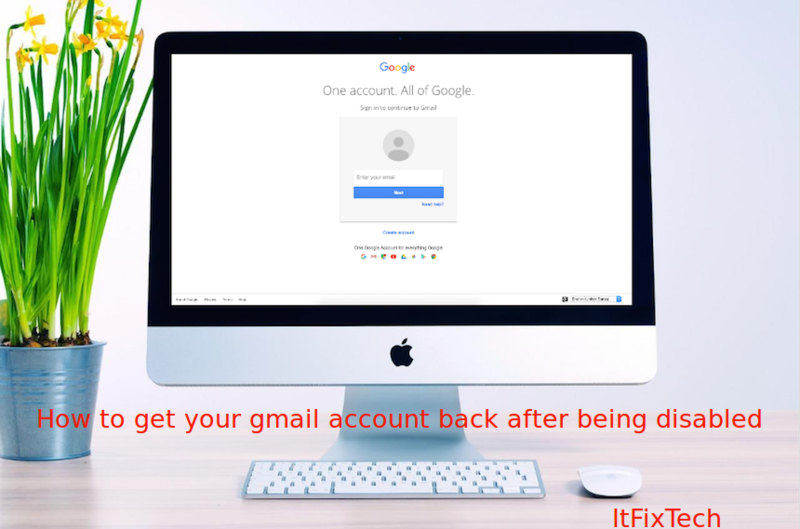 How To Change Incorrect Information On Google? 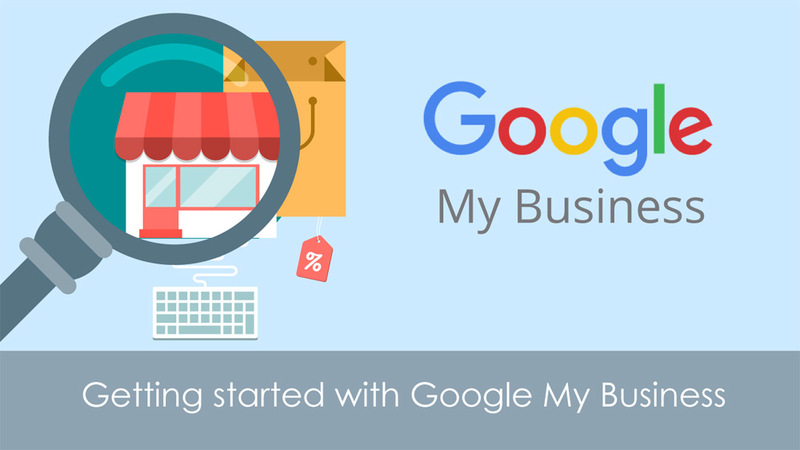 How To Create Google Plus Page For Your Business? 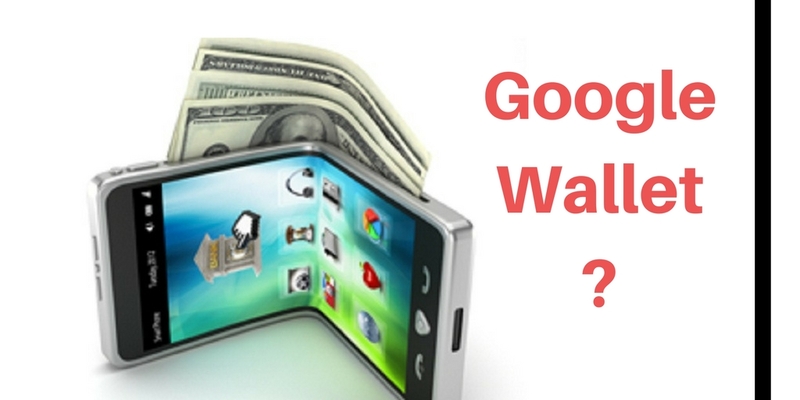 How Does Google Wallet Works? 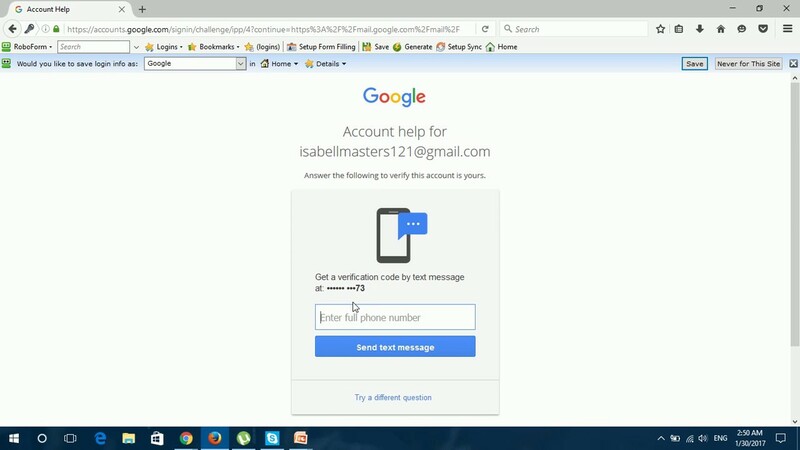 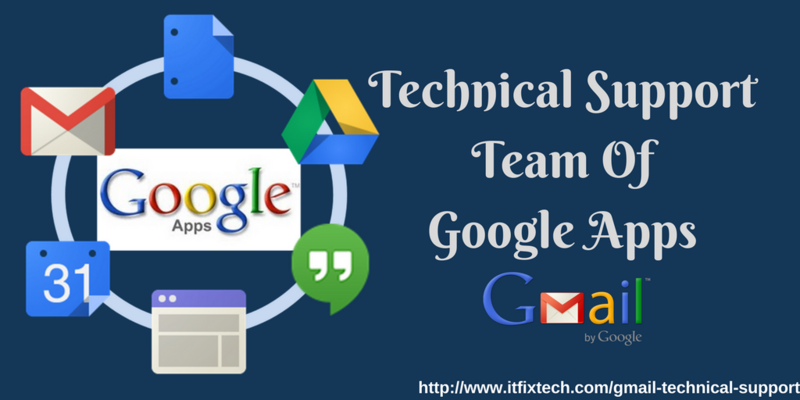 How May I Contact Technical Support Team Of Google Apps?